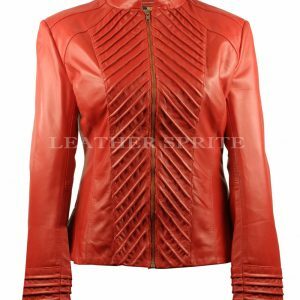 This summer make your style trendy and chic with this leather studded jacket. 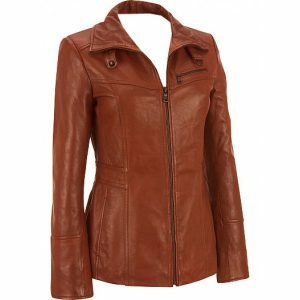 Cropped in length this leather jacket thus makes it suitable as a summer wear and also this leather jacket is made from soft and light weight lamb leather. This leather jacket is studded overall at front and plain at back. 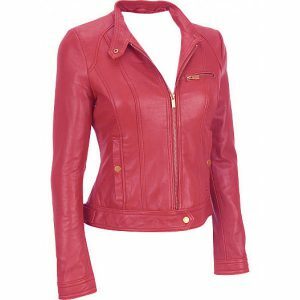 Grab this leather biker jacket in various colors and all size today. LeatherSprite.com Created by LEATHERSPRITE TEAM.